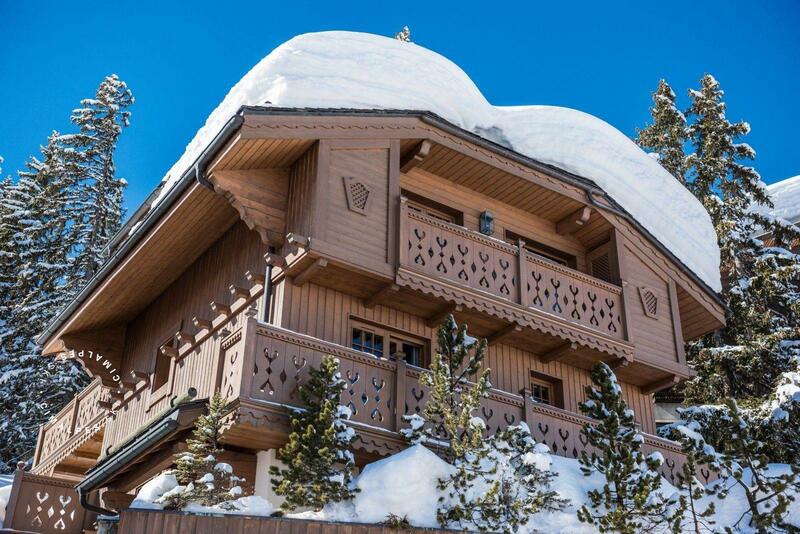 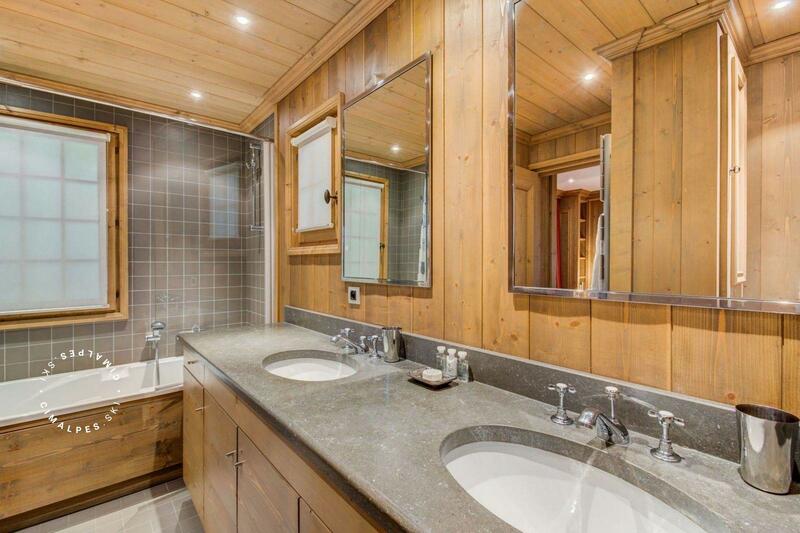 Located in Courchevel 1850, in the residential area of ​​Les Chenus, La Forêt is a very charming individual chalet of 240 sq.m. 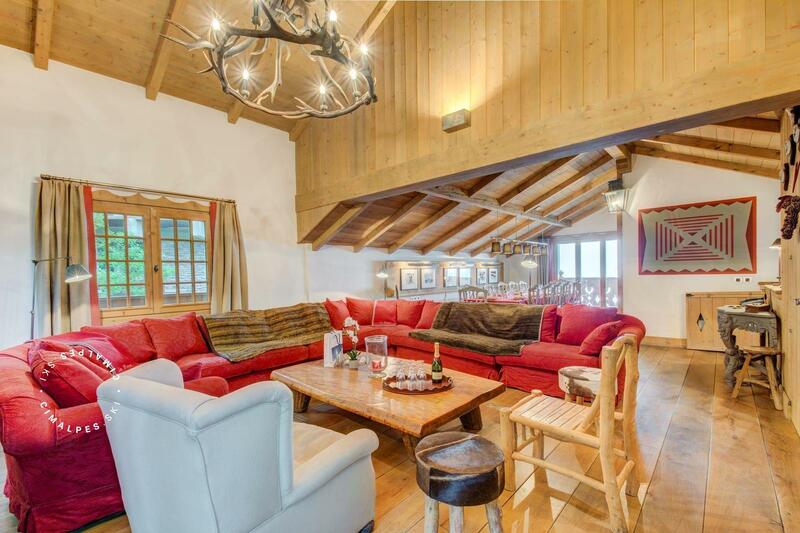 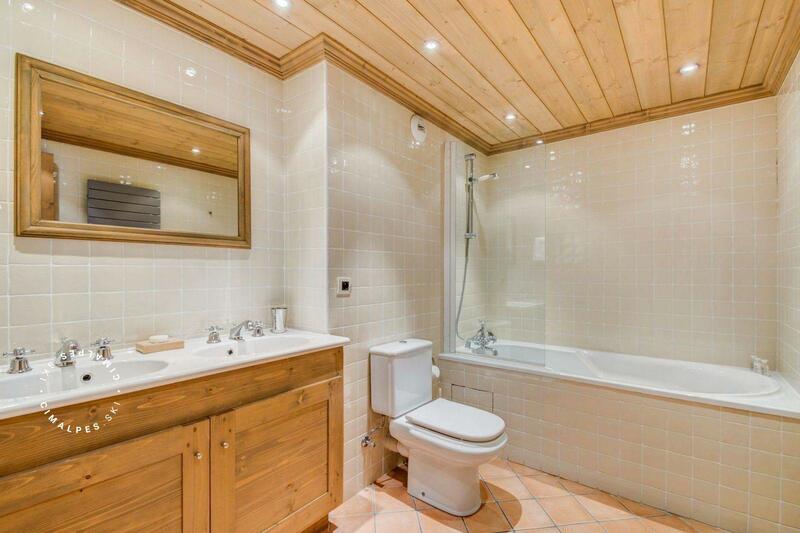 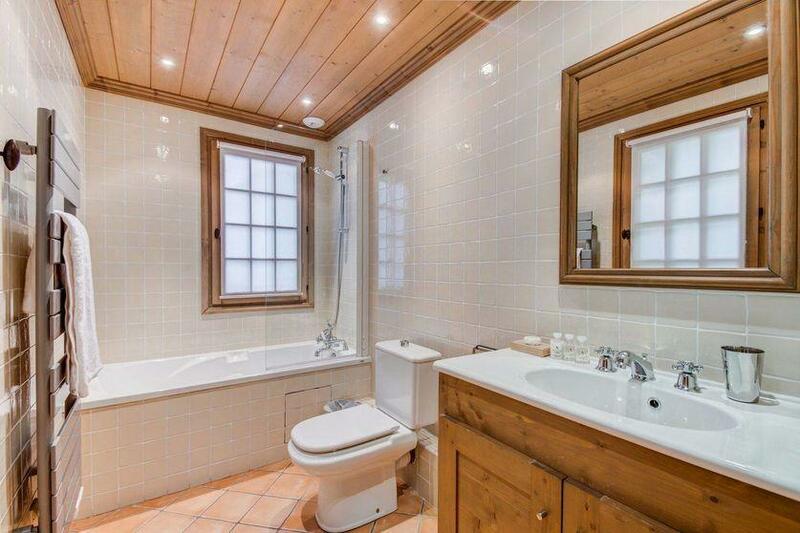 Designed for 12 adults, this traditional chalet is spread over four levels with elevator. 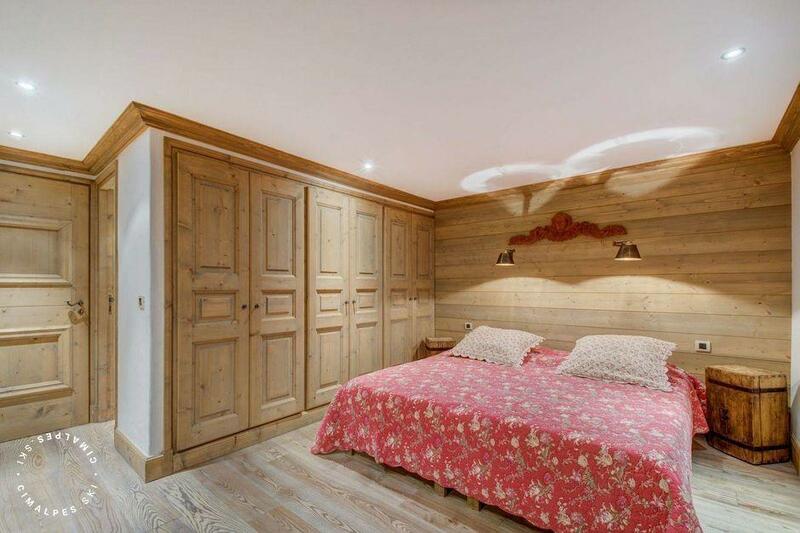 On the first floor, you will find a large garage for up to three cars, a laundry room, ski lockers with a boot dryer and a nice playroom. 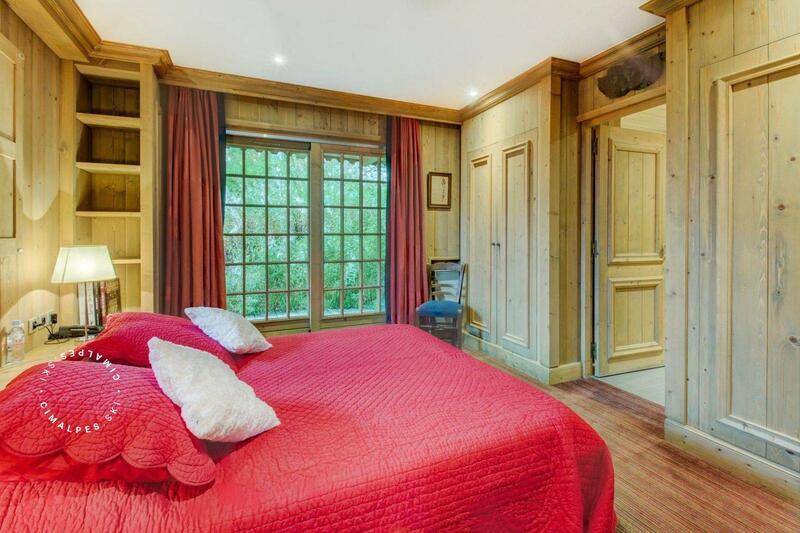 The next two floors consist of six bedrooms with their respective bathrooms: two large beds and four twin beds. 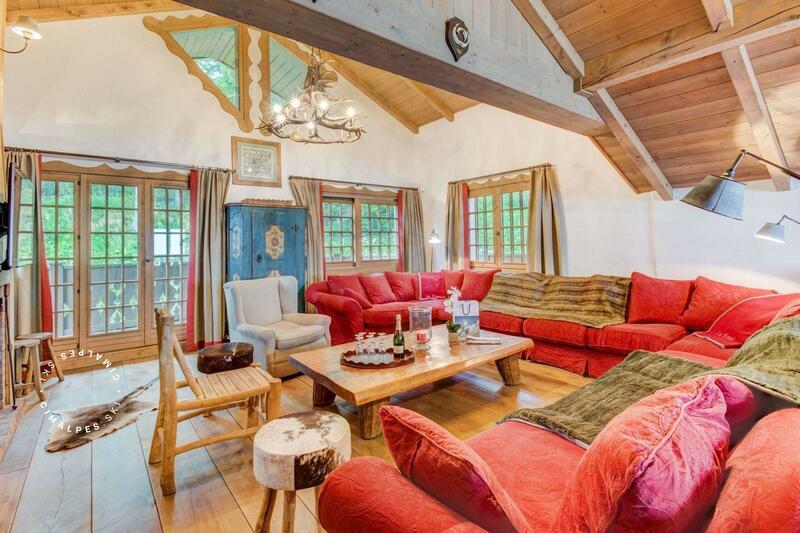 On the last level, you will find a charming living room with a very nice fireplace between the corner TV and the door that will lead you on the south exposed terrace. 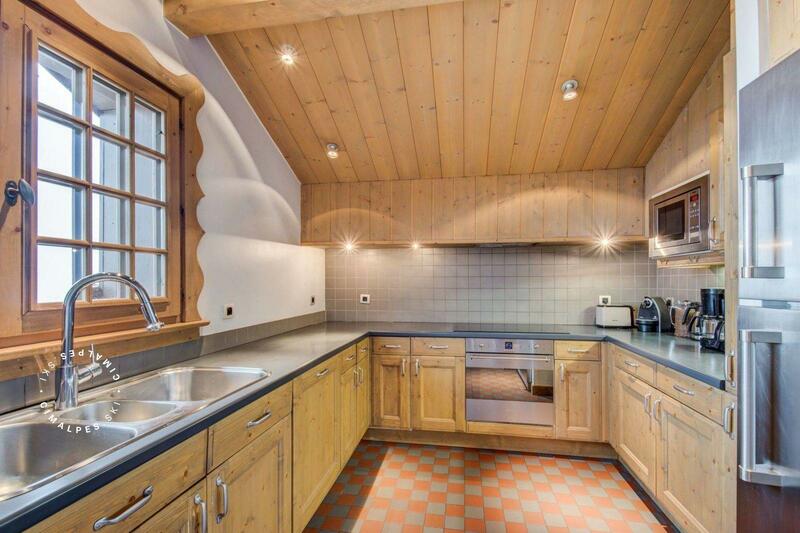 This chalet also offers a beautiful fully equipped kitchen and closed, as well as a dining room with balcony side valley. 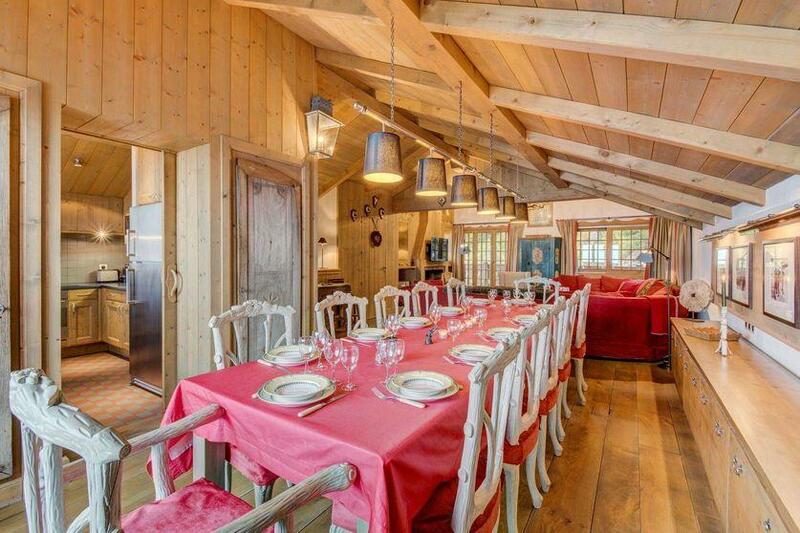 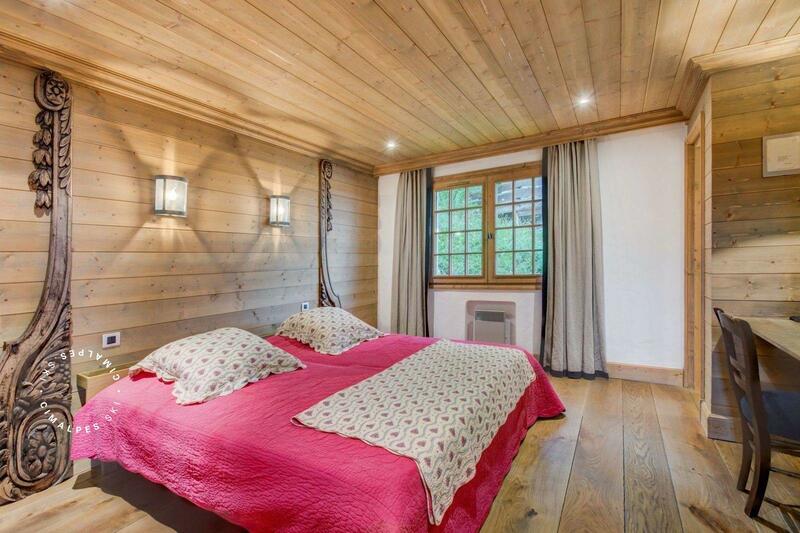 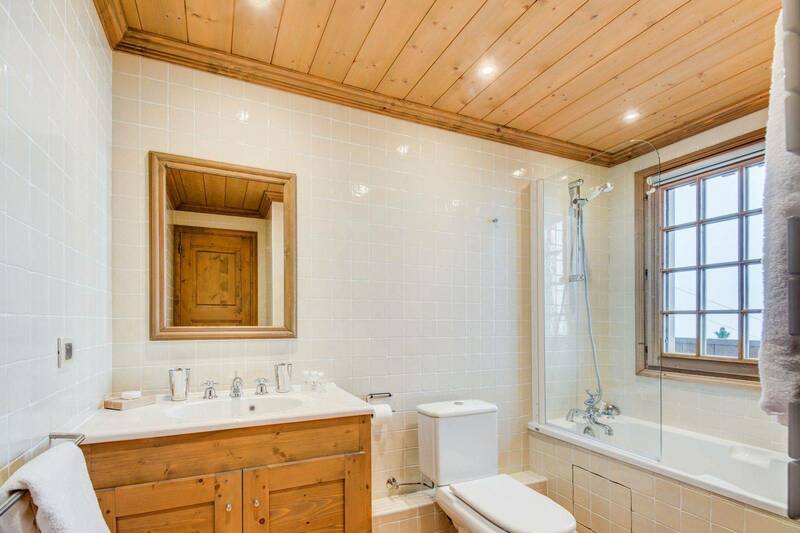 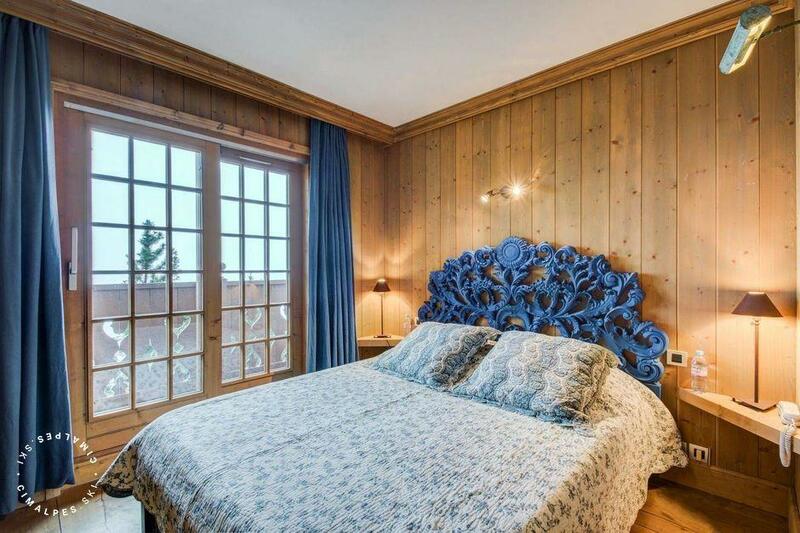 The decoration of the chalet La Forêt is typically alpine with a mountain spirit and a Savoyard interior. 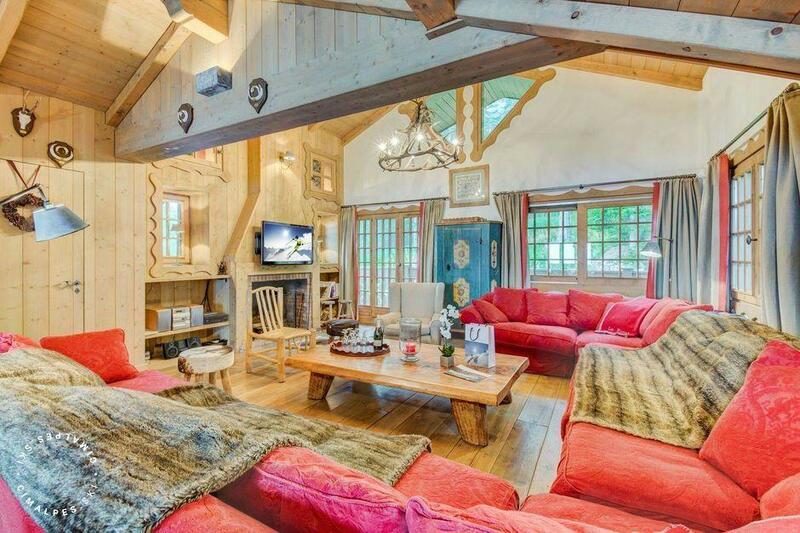 You will feel at home and in a unique place to recharge your batteries. 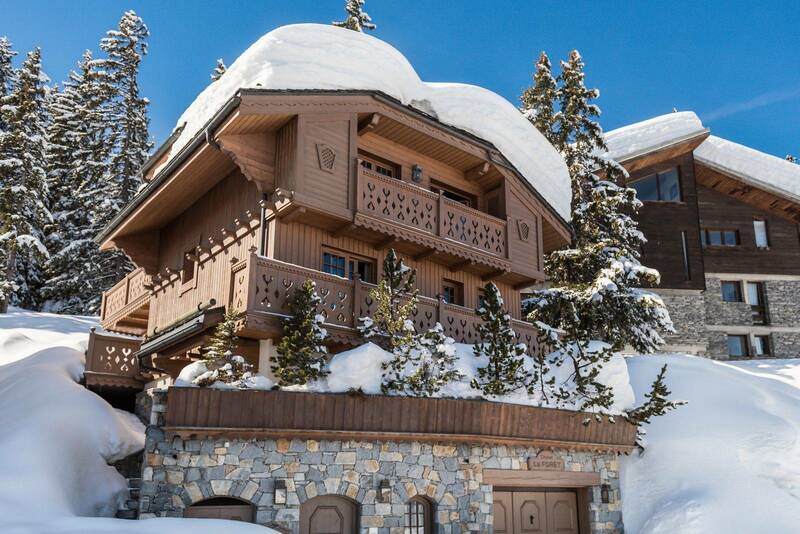 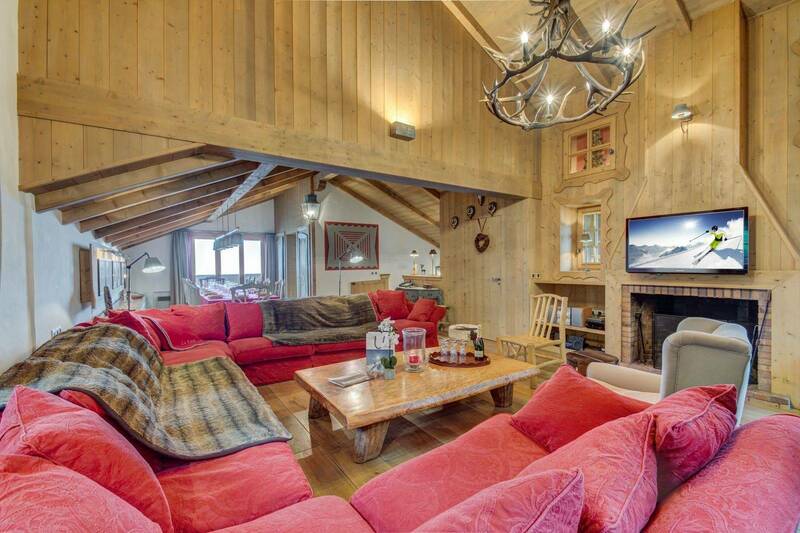 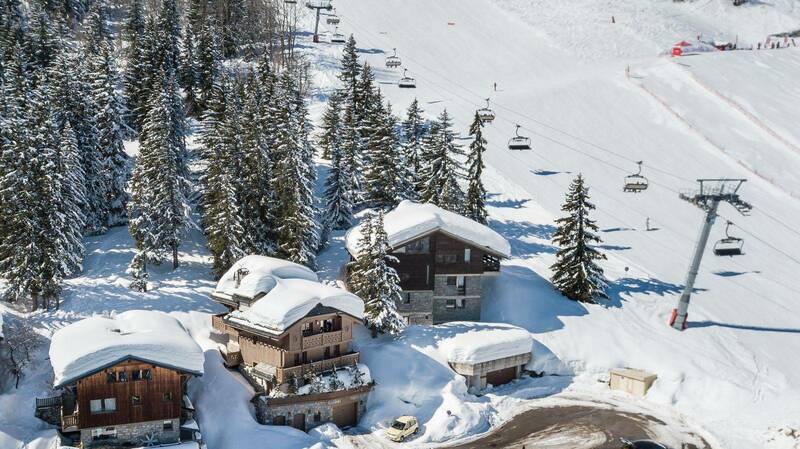 Moreover, this chalet is ski in ski out, so you can come and go on the slopes at your convenience.